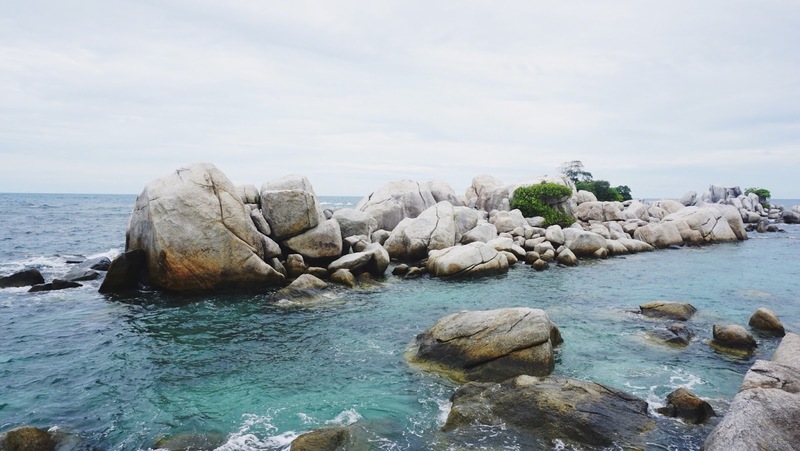 At the moment, Belitung Island is increasingly known as one of the must-see destination in Indonesia. The beaches, the sea life, the culture, all coalesced into an attraction that cannot be denied. Some people said its marine life is more beautiful than Bali. 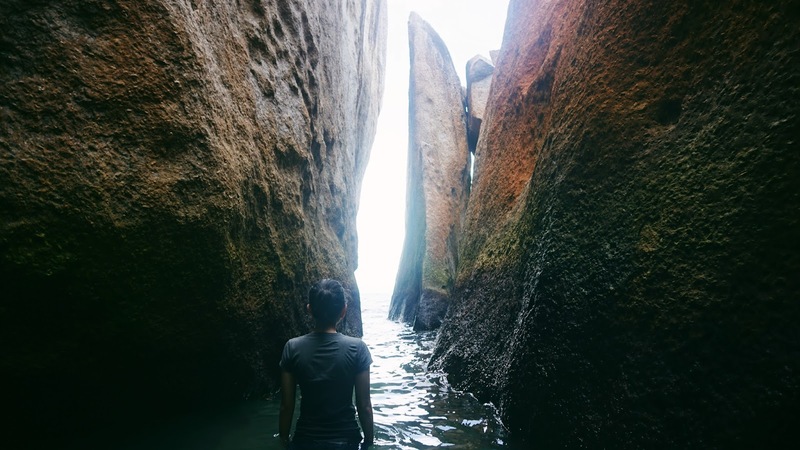 And some people said, there is not much to see in Belitung Island, since it's only has 1.866 mi² areas. So, I decided to go to find out by myself. AND... Yes, it's only a small island. Yes, there is no fancy cafe or pub, like in Bali. Yes, there is no public transport (you have to rent a car and always remember to fill the fuel). Yes, the road is empty (even on the weekend-makes me feel like I own the road and the island). You can see the L.I Enthoven lighthouse in Lengkuas Island. 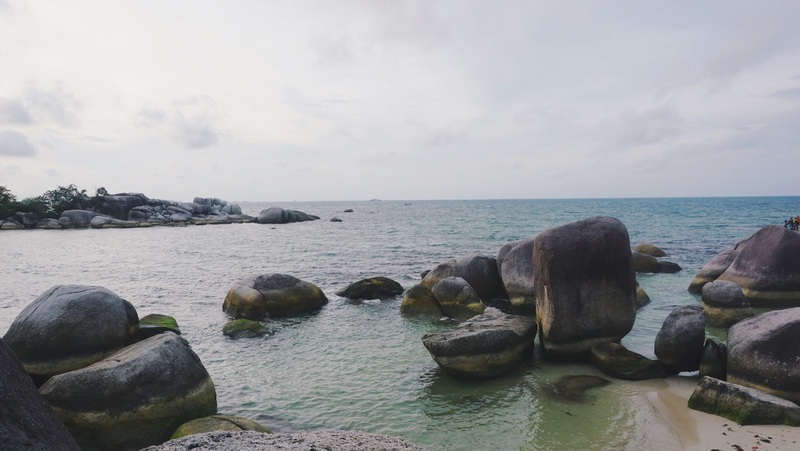 It also has distinct huge granite boulders, a clear seawater, and a white sand beach. 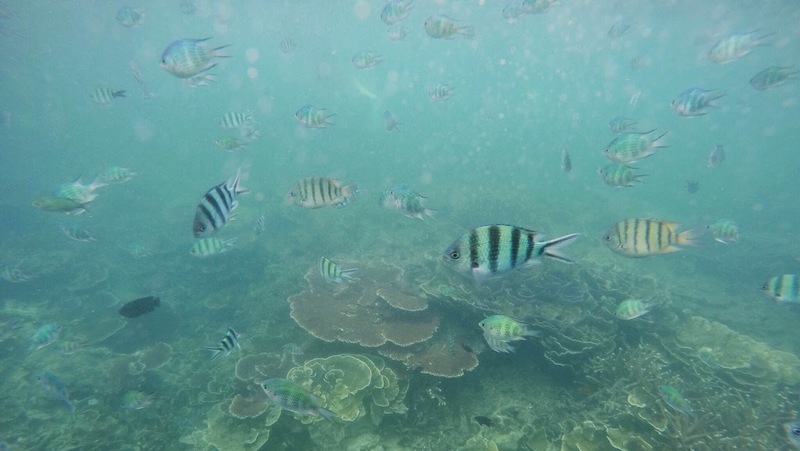 I snorkel at Lengkuas Island and I agree with people who said coral in Belitung are more beautiful than in Bali. 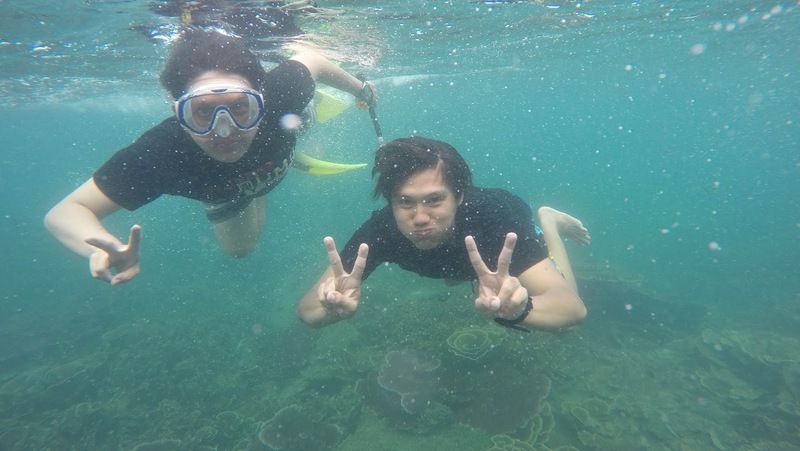 The waters in Lengkuas Island are clear as a crystal. 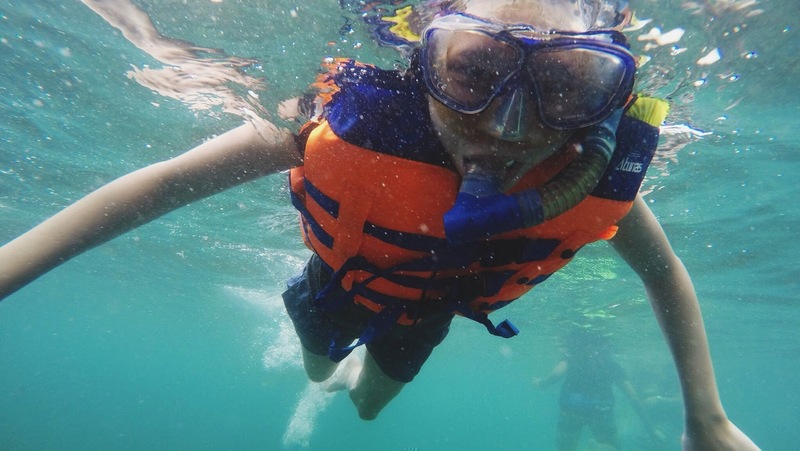 It also has various kinds of colorful fish and an extremely beautiful coral reef. There are some stalls selling food and drinks, but I don't recommend you to buy anything on the site. They set the price too expensive (almost six times) which is not reasonable for me. Did you see that 135-year old lighthouse on my Lengkuas Island photo? 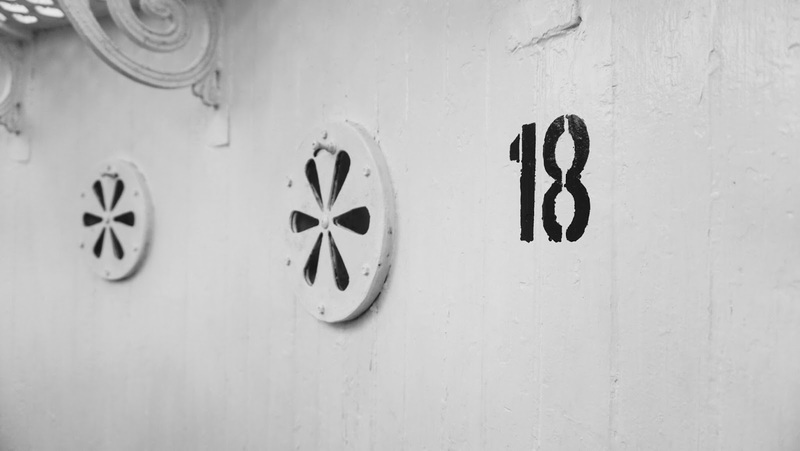 Well, makes your body (especially your feet) to work out and climb into the highest floor of L.I Enthoven lighthouse. 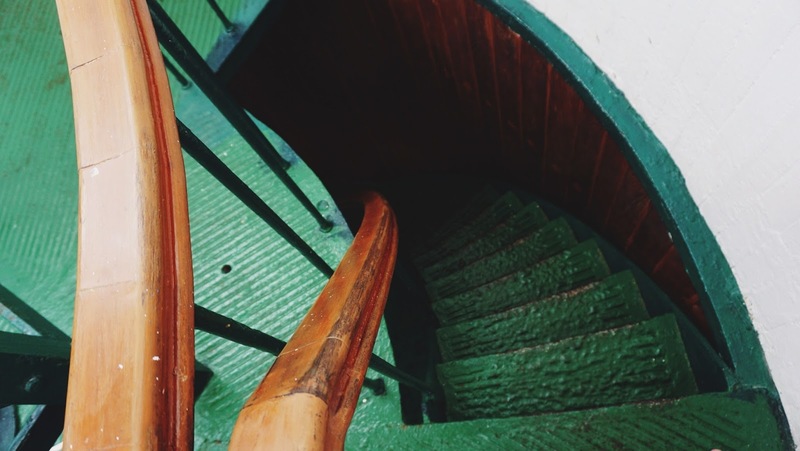 Don't worry, there are spiral staircases (which is slippery) all the way up into the 18th floor of the lighthouse. It is totally worth it! I made a mistake when I visited Tanjung Kelayang Island: hop out from the boat without sandals. Why? Because we have to trek to the untitled cave, and the track was very slippery, has a lot of roots and gravels (that makes my feet hurt). But, the view at the cave was amazing! 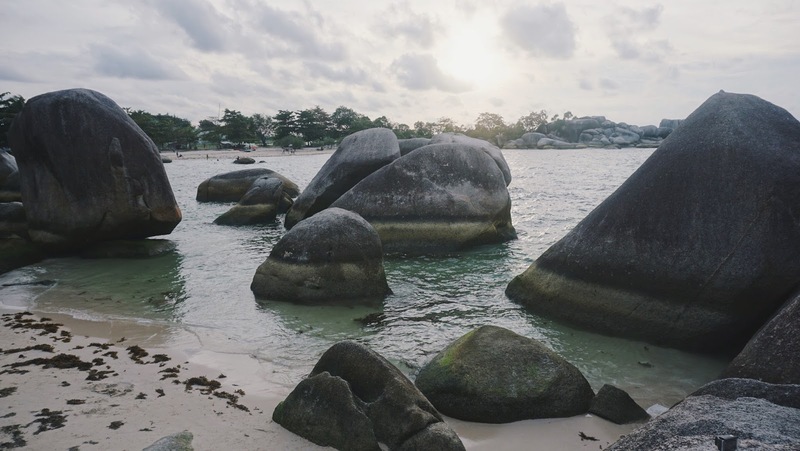 It is a small island (literally small) where you can take photos with some-architectural granite boulders. 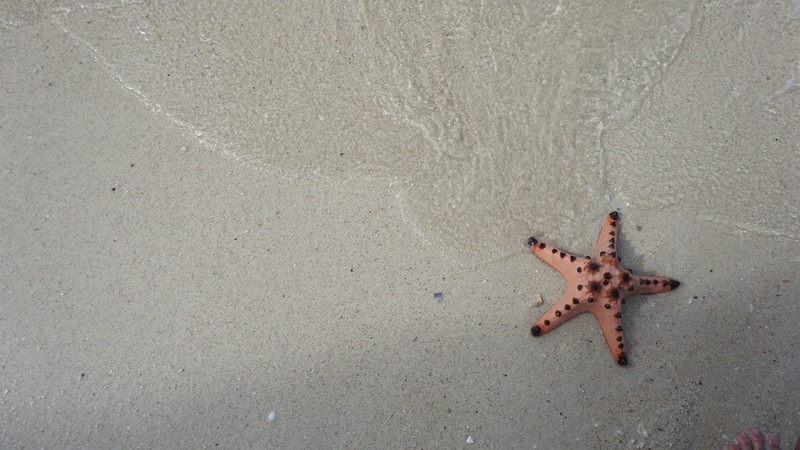 If you’re lucky enough, you can also meet Patrick the starfish. I think the sunset was better in Bali (sorry, Belitung). 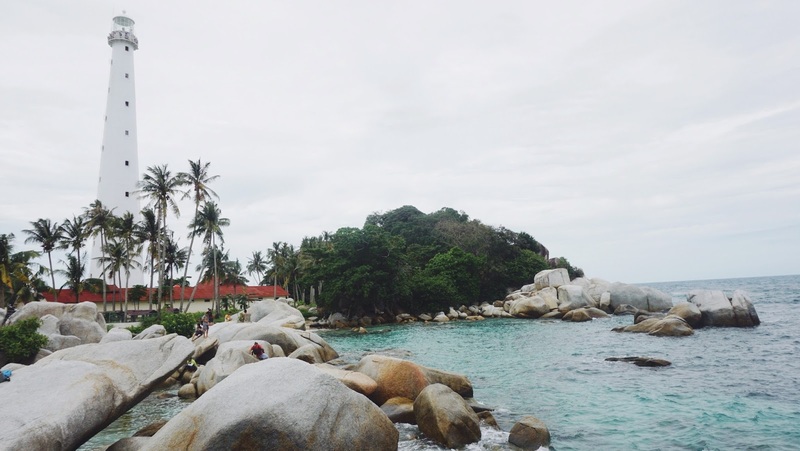 Tanjung Tinggi Beach is the one of the beaches used as filming locations of the blockbuster movie from the novel "Laskar Pelangi". 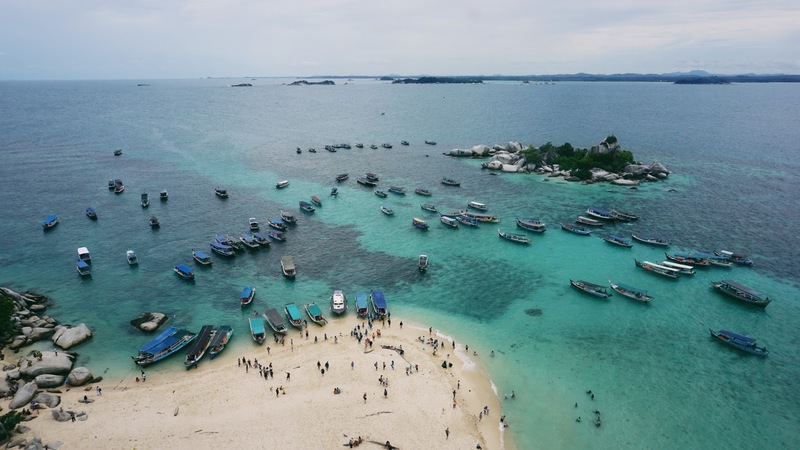 The movie is also one of the reasons why Belitung Island began to be visited by tourists. 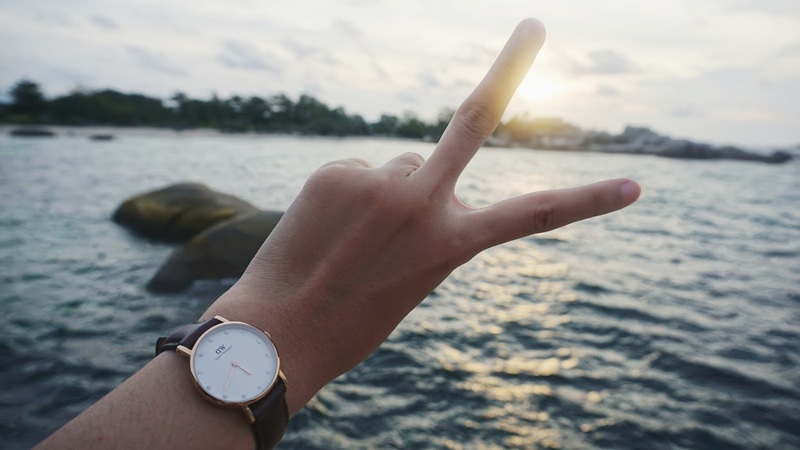 You can also read my complete journey in Belitung in Part II.